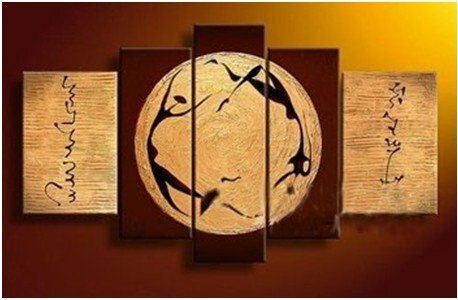 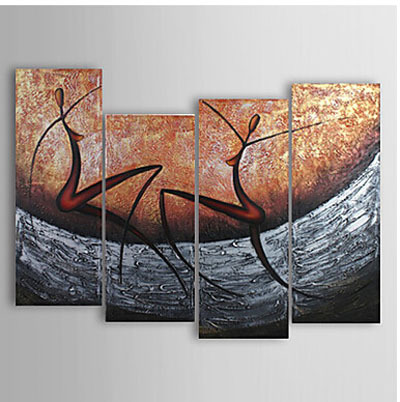 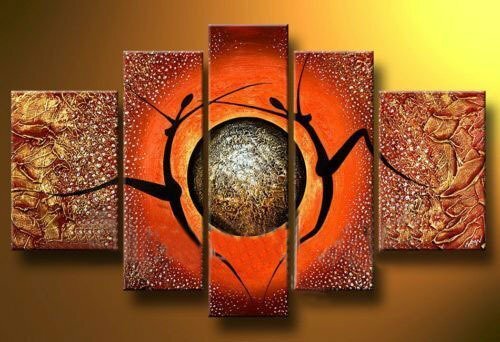 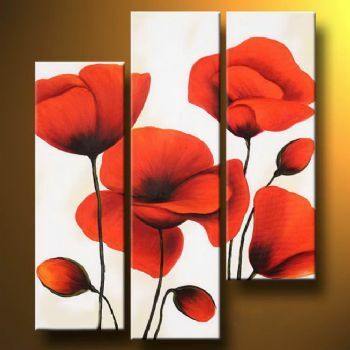 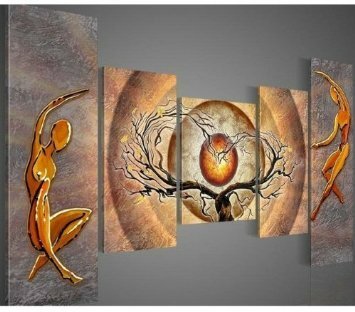 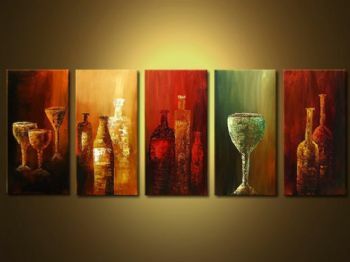 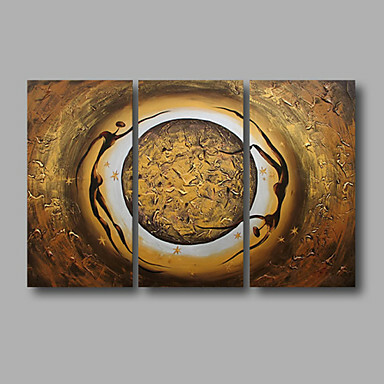 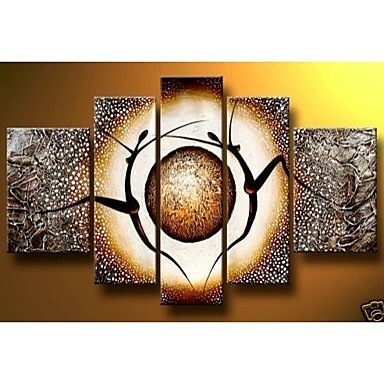 Are you looking for hand-painted modern canvas art for wall decor? 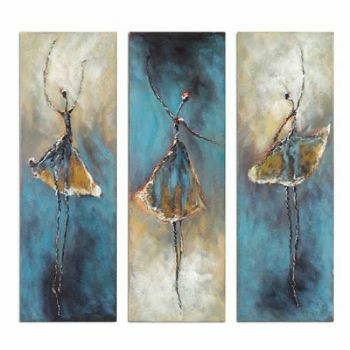 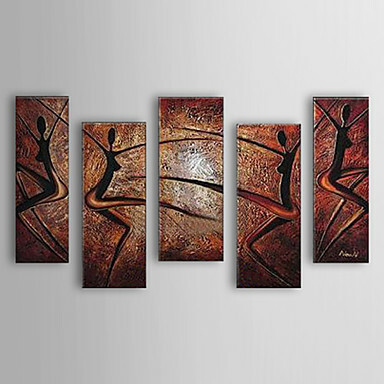 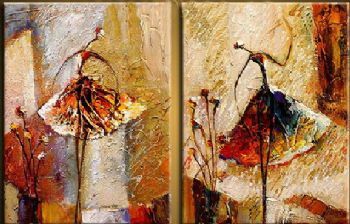 Modern canvas art dancer paintings for sale, Hand-painted oil painting presenting dancer are the most frequently chosen motifs from our gallery. 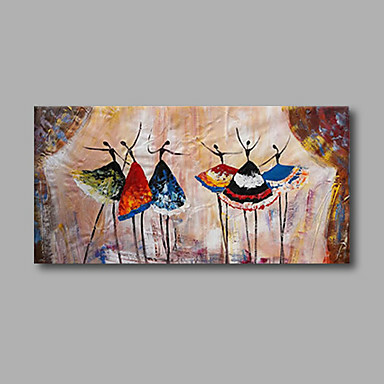 Leading motif of our modern canvas art in this category is richness of colors presented on a background of original danced patterns. 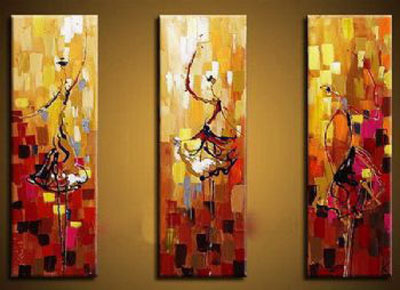 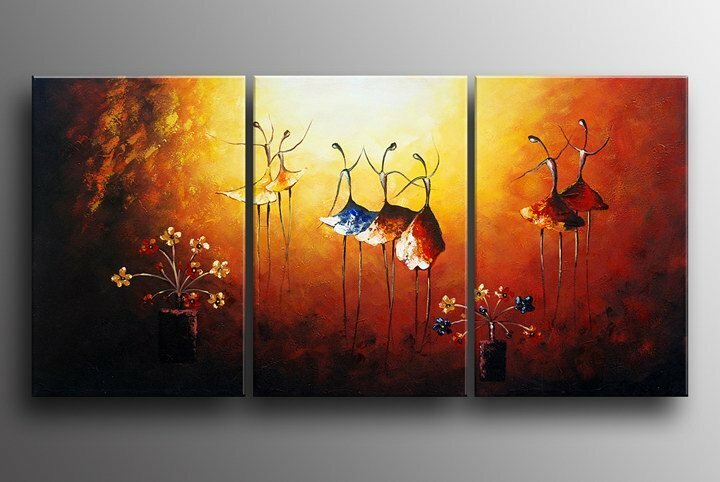 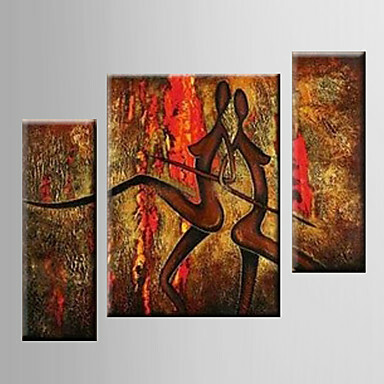 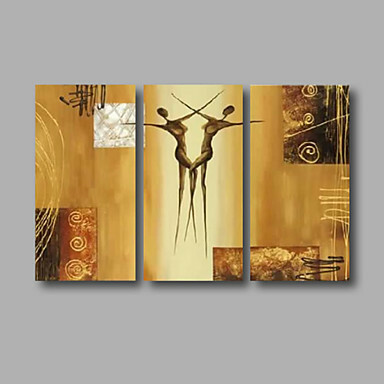 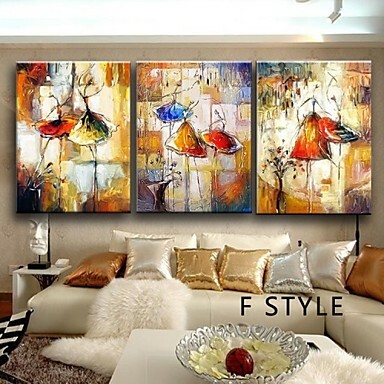 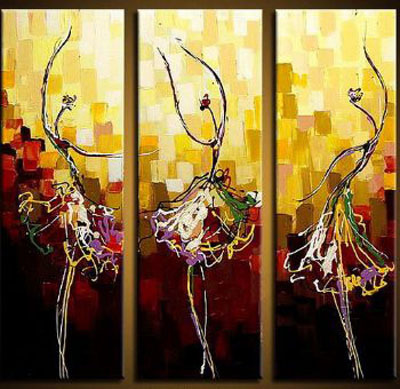 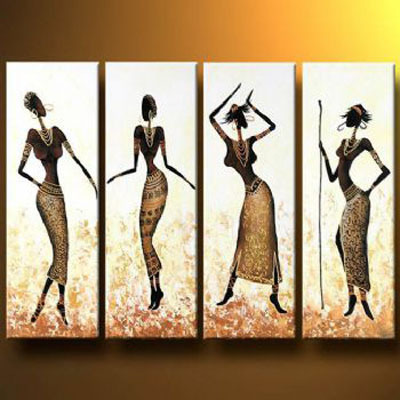 Danced canvas wall art with magical theme will bring a lot of joy and freshness into your home. 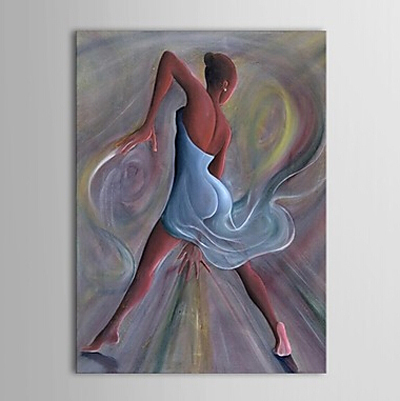 You will find here dancer paintings of diversified coloring that surprise with their unique form and inimitable composition.